My new car…. I wish! 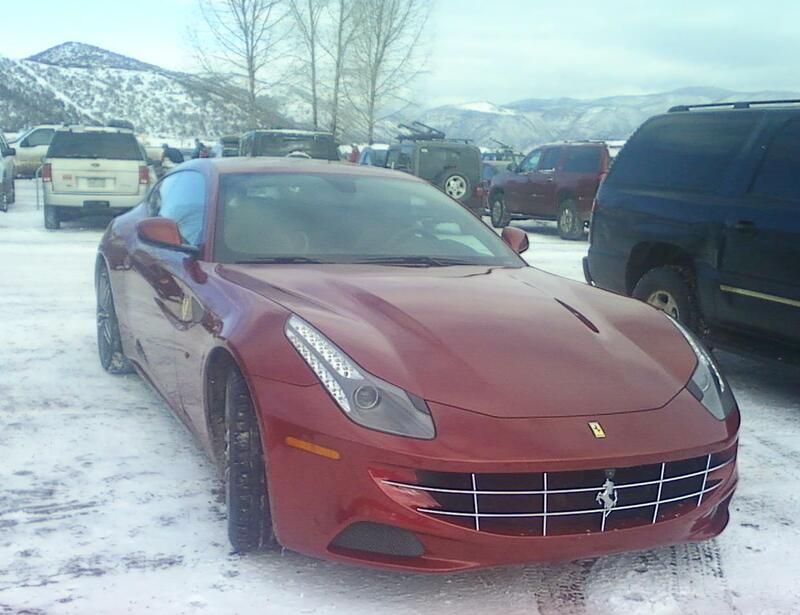 This entry was posted in Uncategorized and tagged aspen, bronwyn anglin, Ferrari. Bookmark the permalink.